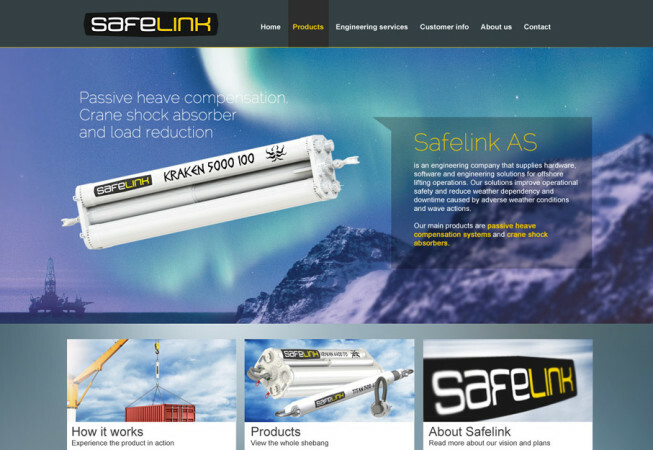 Safelink supplies hardware, software and engineering solutions for offshore lifting operations. 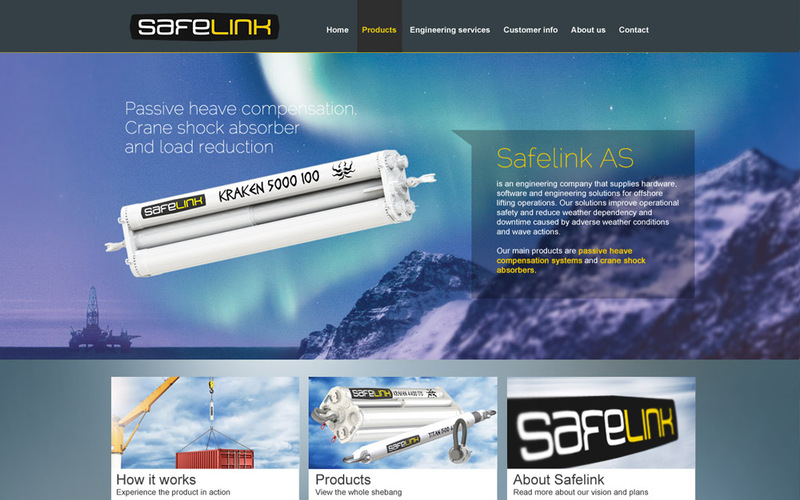 Safelink´s logo and website needed a complete redesign to capture the companies global vision. Safelink delivers heavy duty products to offshore companies. This company wanted a total company re-branding of it’s logo and website to indicate that it’s products were both safe and heavy duty-able to withstand any kind of weather. We delivered a complete rebranding of Safelink’s image to a more robust and innovative look.